See all 61 properties in Huanghua Intl. Situated in Changsha, this hotel is within 25 mi (40 km) of Changsha Window of the World, Hunan Provincial Museum, and Martyrs' Park. Changsha Museum and Xiaoyuan Park are also within 25 mi (40 km). 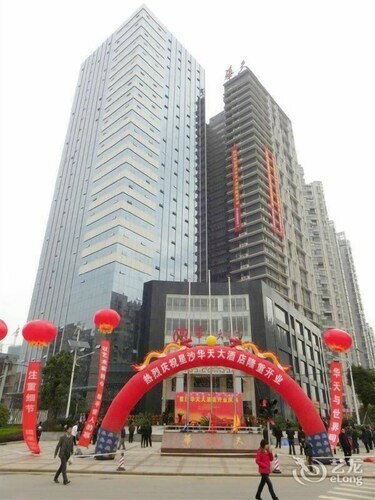 This hotel is located in Changsha (Changsha County), where area attractions include Changsha Window of the World. Regional attractions also include Xiaoyuan Park and Changsha Museum. 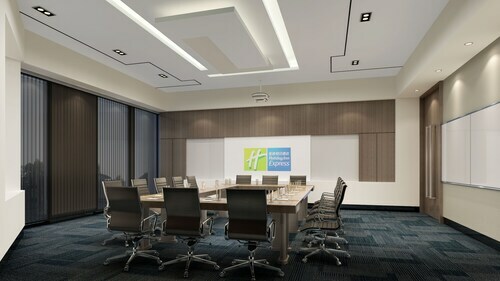 Situated in Changsha, this hotel is within 9 mi (15 km) of Changsha Window of the World, Xiaoyuan Park, and Changsha Museum. Hunan Provincial Museum and Changsha Bamboo Slips Museum are also within 12 mi (20 km). 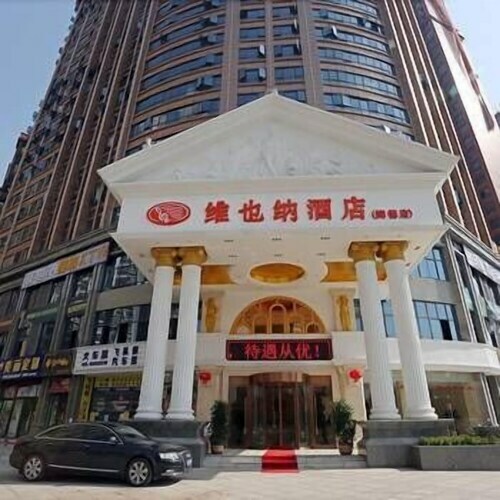 Situated in Changsha, this hotel is within 9 mi (15 km) of Changsha Window of the World, Xiaoyuan Park, and Hunan Provincial Museum. Changsha Museum and Martyrs' Park are also within 12 mi (20 km). 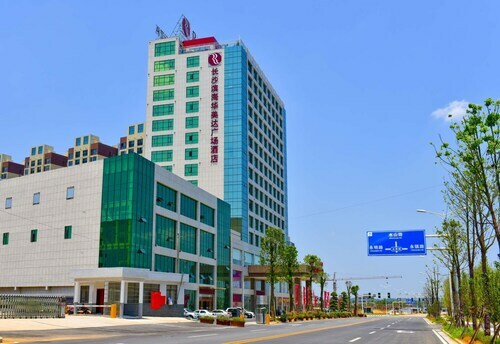 Situated in Changsha, this hotel is 4.1 mi (6.6 km) from Changsha Window of the World and within 12 mi (20 km) of Xiaoyuan Park and Hunan Provincial Museum. Changsha Museum and Martyrs' Park are also within 12 mi (20 km). 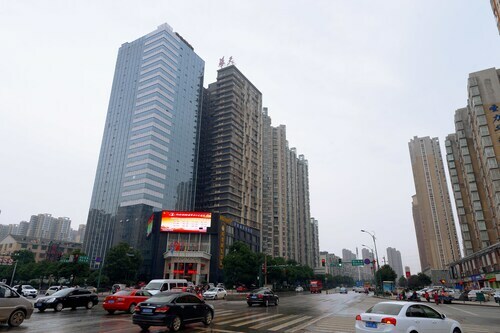 Situated in Changsha, this hotel is 3 mi (4.8 km) from Changsha Window of the World and within 9 mi (15 km) of Xiaoyuan Park and Changsha Museum. Hunan Provincial Museum and Changsha Bamboo Slips Museum are also within 9 mi (15 km).